Home » Technology News and Business Updates Of Pakistan » How To Pay PTCL Bill Online With UPaisa Account? Now you can pay the PTCL bill online easily with the UPaisa account by following the simple step. With taking a break now when innovation has turned out to be very cutting-edge, everything is presently a lot less demanding than at any other time for example paying bills, online shopping, ordering food and so on. Today in this article, we will tell our readers how to easily pay the PTCL bill online using the UPaisa account. 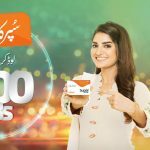 Ufone has launched the UPaisa services in collaboration with the U Microfinance Bank Ltd. in 2013 especially to serve the customers who are living in the farfetched and urban areas of the country to enjoy the branchless banking experience. Customers can easily pay their bills and make financial transactions easily with the UPaisa account by simply visiting any UPaisa shop. 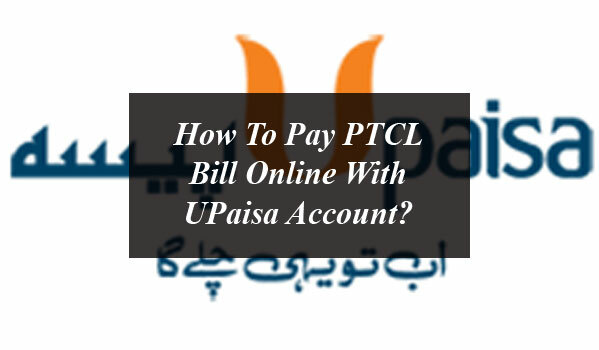 Here is how to pay the PTCL bill online using the UPaisa account. If you have the Upaisa account it’s an ultimate solution of you all problems and you can pay your bills easily by using your account. Pick the Pay Bills option. Two choices will show up on your Screen, 1-Service Bill Installment 2-Halfway Bill Installment. Now select “Bill Type” PTCL/PTCL CharJi or EVO Paid ahead of time/Postpaid. Total bill with Due Date will be showed up on your Screen. You can pay your Bill by tapping on the Pay Bill option. Finally after the payment you will receive the confirmation message on your phone number. 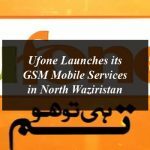 For further information you can dial Ufone Customer care service number 051-111-282-265 or 7777. 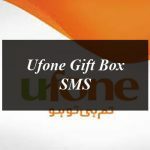 How to use Free Facebook with Ufone? 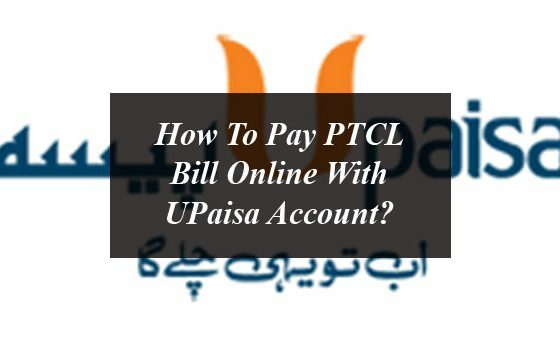 How To Pay PTCL Bill Online With UPaisa Account? Now you can pay the PTCL bill online easily with the UPaisa account by following the simple step.